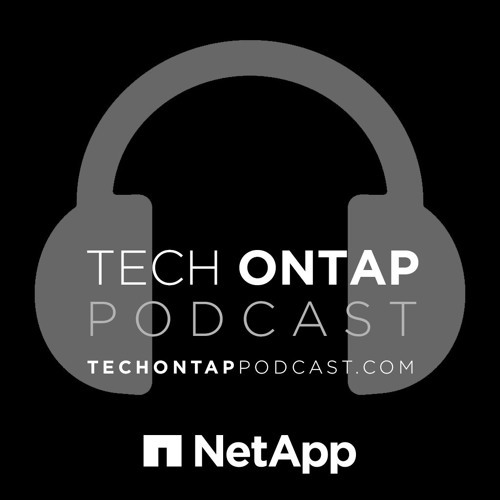 This week on the podcast, we amped up the brain power by inviting Jeff Steiner to discuss databases and the cloud as it pertains to ONTAP and SolidFire. We go over a wide array of things as Jeff tells us exactly how he feels about marketing and NVMe. Jeff pulls no punches.